Clients include police officers investigating crime, medical practitioners treating victims of sexual assault, forensic pathologists conducting post-mortems, coroners investigating the cause of death and identifying deceased persons, prosecutors in the Office of the Director of Public Prosecutions, fire and insurance investigators, and lawyers and barristers defending clients. Forensic scientists give expert opinion evidence in the Supreme Court of Tasmania (during criminal trials before a jury), the Magistrates Court of Tasmania, the Coroners Court and occasionally interstate. FSST is impartial and is operationally independent of Tasmania Police. The Director of FSST reports to the Secretary of the Department of Police and Emergency Management. FSST is accredited to national and international quality standards by NATA, an independent accreditation organisation. General information about forensic science in Australia can be found on the ANZPAA-NIFS website. 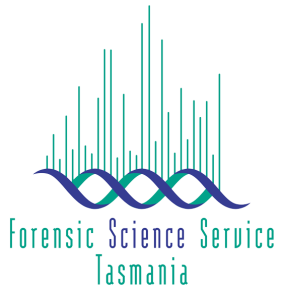 This page -- https://www.police.tas.gov.au/useful-links/forensic-science-service-tasmania-fsst/ -- was last published on April 15, 2016 by the Department of Police, Fire and Emergency Management.